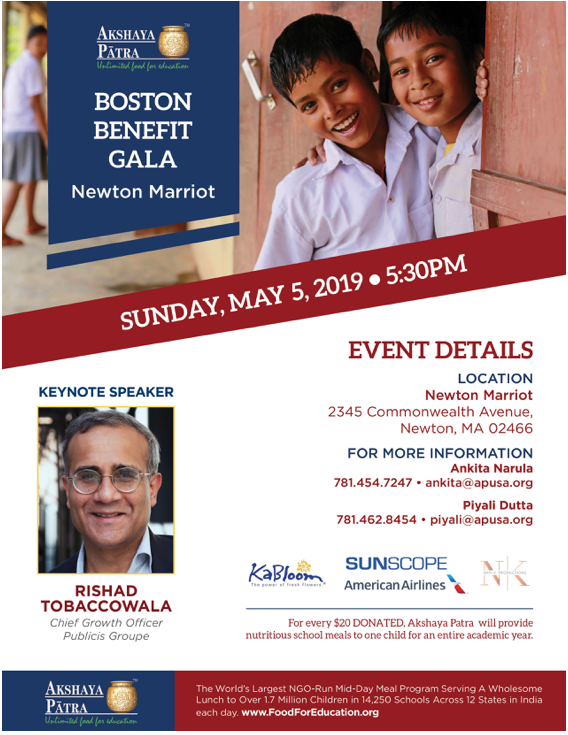 ASHLAND, MA– New England Tamil Sangam, a non-profit organization that has been focusing on promoting Tamil language and culture since 1970’s in New England, will host its celebrity event Chithirai Vizhaa 2016 on May 14 at Ashland High School in Ashland, MA. Tamil Scholar Vaidehi Herbert from Hawaii will talk about Tamil language. Tamil language is one of the ancient languages and it is spoken in southern Indian state of Tamil Nadu, Sri Lanka, Singapore and Malaysia. There are also Tamil speaking people who are settled all over the globe. “We are proud to have our Tamil Scholar Mrs.Vaidehi Herbert from Hawaii to talk about Sangam Tamil,” New England Tamil Sangam said in a statement. The event will also feature a live performance by DAV group whose members include Devan Ekambaram, Alaap Raju and Vijay Gopal, and musicians from New Jersey. Local talents from Greater Boston and New England will also perform at the event.